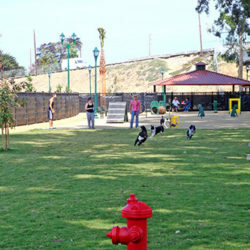 Located in the historic heart of the 477-acre Irvine Regional Park, California’s oldest county park, the 4.5 acre OC Zoo has exhibited live animals in the park since the 1920s. 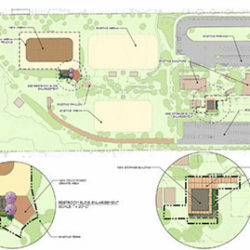 The project team, consisting of OC parks representatives, RJM Design Group, and Torre Design Consortium, Ltd. developed the General Development Plan (GDP) to serve as a mission-based long-range improvement plan ‘blueprint’ to guide the direction of future zoo operations and improvements to the Orange County Zoo (OC Zoo) through the next ten to fifteen years. The initial GDP efforts focused on understanding existing Zoo conditions, resulting in a number of reports including: Visitor Survey Report, Existing Conditions Report, Market and Financial Analysis, Hydrology and Hydraulics Report, Alternative Concepts Report, and Arborist Report. 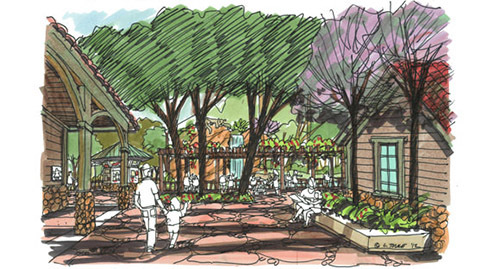 The GDP process employed design workshops with Zoo stakeholders to develop a Preliminary Conceptual Plan. Stakeholders included OC Zoo staff and volunteers, Irvine Regional Park staff and concessionaires, OC Parks staff, and representatives of nature education groups. 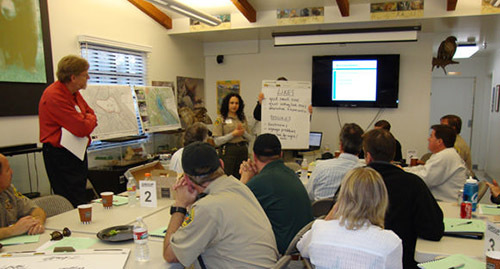 The workshops utilized group discussions to focus on creating a plan that could serve the OC Zoo both in the near and long-term. 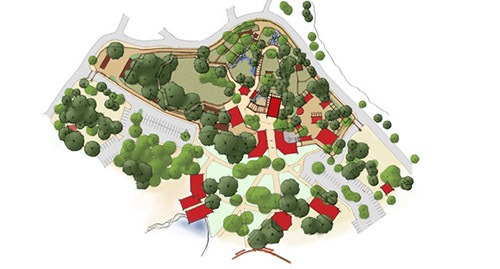 The resulting Preliminary Conceptual Plan incorporated a build-out vision unimpeded by financial constraints and the limitations imposed by the OC Zoo’s location inside a park that is capacity-constrained during peak Zoo visitation periods. The Alternative Concepts Report details the GDP process. 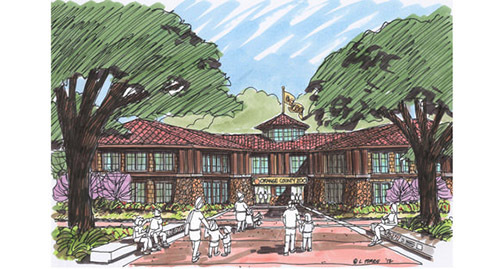 OC Parks staff and the consultant team then refined the Preliminary Conceptual Plan into a Preferred Plan that would serve as a realistic basis for development of the OC Zoo over the next ten to fifteen years, both in terms of cost and consistency with the Zoo’s mission. 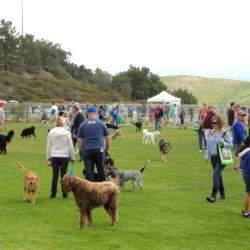 The GDP provides guidelines for updating and improving or enhancing zoo infrastructure, animal exhibits, visitor experience, aesthetis, and relationship with Irvine Regional Park. 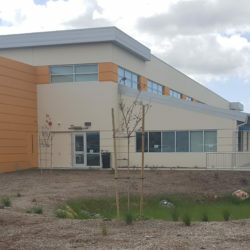 The zoo will continue as a discovery, educational, and entertainment resource for Orange County while expanding visitation and enhancing its financial self-sufficiency in operations, and bringing the zoo into compliance with current health, safety, and welfare codes. The GDP improvements will elevate the status of the OC Zoo as well as provide staff with more efficient planning in the future. 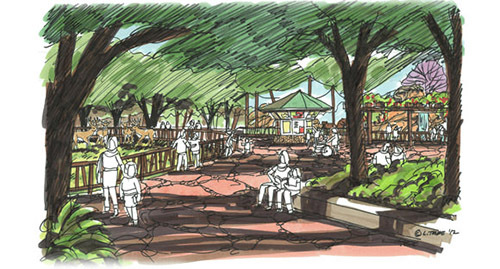 The GDP improvements are estimated at $17 million, and zoo development will occur in four phases as funding allows.